Adelaide Juke Box Hire hires out entertainment equipment on a daily, weekly, monthly or negotiated basis. Charges quoted are for daily hire. Please request prices for longer terms. Delivery fees may be charged depending on distance involved. On a daily, weekly, monthly, or negotiated basis. Delivery fees may be charged depending on distance involved. 2x High powered amplifiers send out a crystal clear sound second to none. Over 3000 songs. Only the popular songs from albums are chosen so you don't have a lot of wasted music. A large portion of these songs have video clips as well. You can restrict the number of songs chosen at any one time to prevent people hogging music selection. 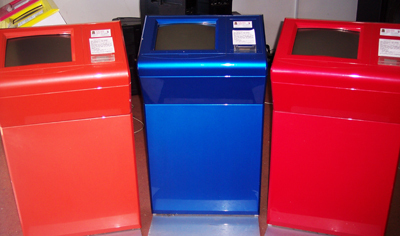 Most of our systems have external CD roms so that you can play your own CD's through the jukebox. Most jukeboxes can have karaoke added for an extra small cost. You can have up to six michrophones if needed. Over 1200 karaoke songs (ie with the words displayed on an extra T.V. screen. Songlist can be changed to suit your needs. Ideal for back to the 50's & 60's Party. A high powered quadraphonic juke box, retaining the classic style of the bubbler juke box of the 50's - 60's. 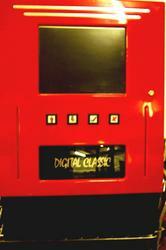 Combining the style of a traditional juke box with the high speed and diverse performance of modern digital computer technology. This unit has seperate speakers for easier access should there be stairs or to be picked up for a country party. There is a very comprehensive songlist ranging from modern to all the classic hits of the sixties. Karaoke can be added if required.